RuggedMesh gives you the best of both worlds – the flexibility of a light-weight mesh cover combined with the durability of a solid cover. 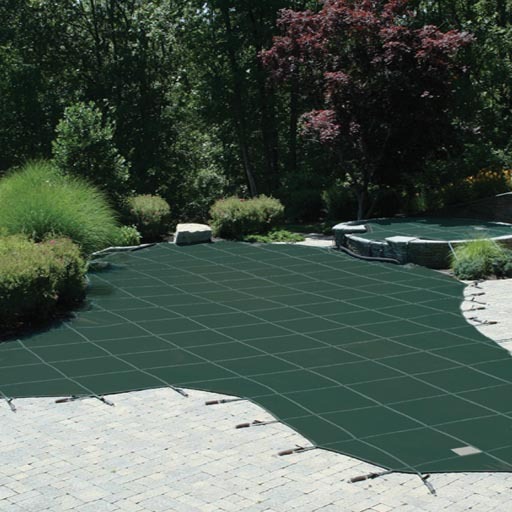 Your new mesh cover will weigh almost 50% less than a typical solid safety cover with a special weave that allows water to drain from the surface while filtering out finer particles to keep your pool cleaner. 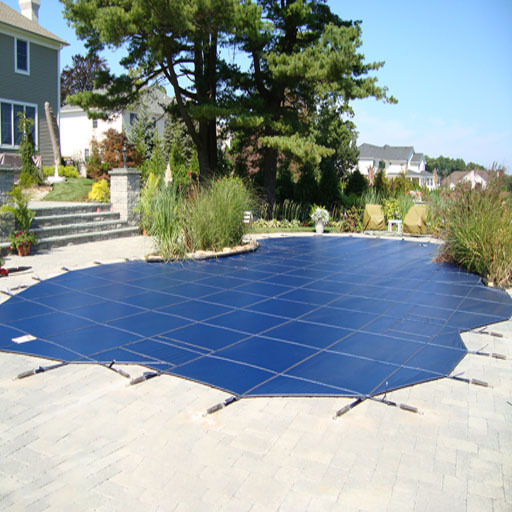 Your RuggedMesh cover blocks more sunlight and offers greater strength than standard mesh covers. 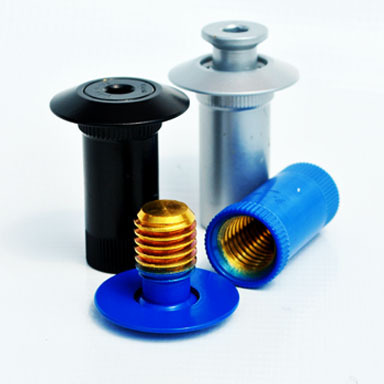 The result – cleaner water with less maintenance. Weighing in at 6 oz. 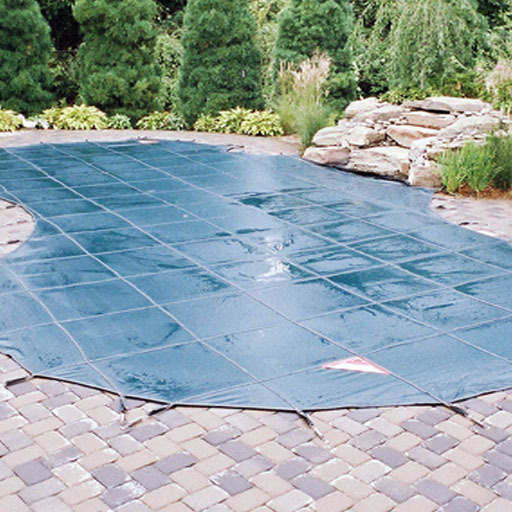 per square yard, RuggedMesh has greater tear and tensile strength than standard mesh covers and is perfect for pools up to 2,500 sq.ft. 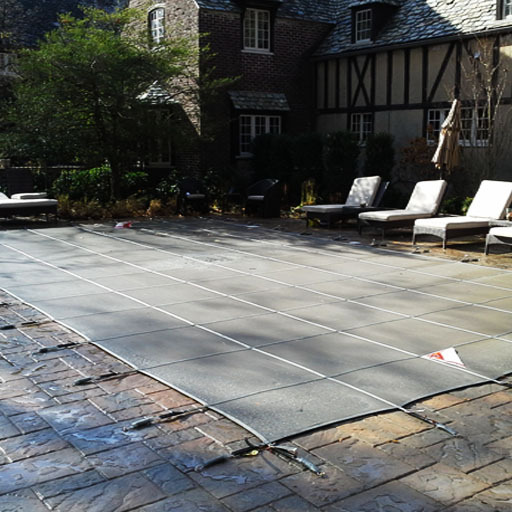 RuggedMesh’s tighter weave allows water to drain from the surface while filtering out finer particles for a cleaner pool opening in the spring. 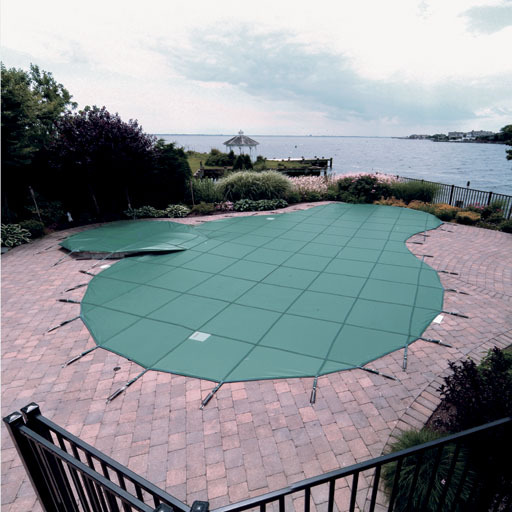 Weighing 50% less than a typical solid safety cover, Rugged Mesh is easier to install and remove between swim seasons that heavy solid covers.